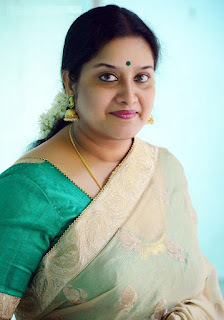 Tulasi Shivamani is a South Indian actress, who works in Telugu films, Kannada, Tamil and Malayalam. She started her performance in 1967 when she had only three months. Since she started playing youthfully, she never went to school. She has appeared in more than 300 films, in which she played the character of a child, the main actress and mother. She worked in films like "Sakhalakala Vallavan", "Subhalekha", "Nelavanka", "Trisulam", "Anubandham", "Kanchana Seetha", "Gunna", "Chelata", "treasure" etc. 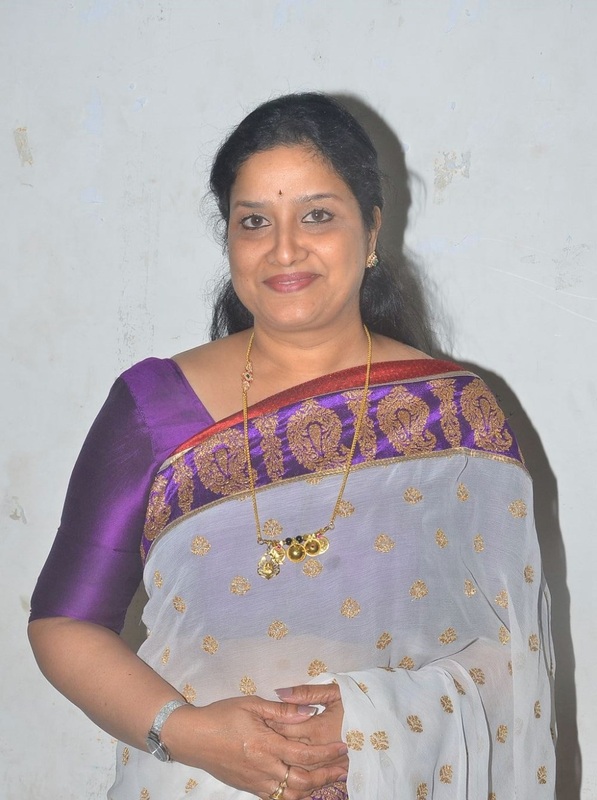 In 2009 she won the "Filmy Best Actress Award in a support role - Kannada" for a movie movie "Josh". At the age of 28, he married Kannada Shivamani with a director. After her marriage she pauses in modeling and theater. 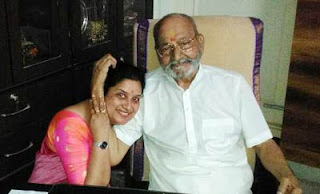 According to her she met Shivamani in the morning and married him that evening. 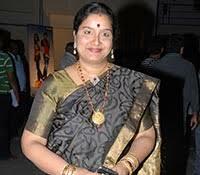 Now she is seen in supporting roles, according to the role of a mother.